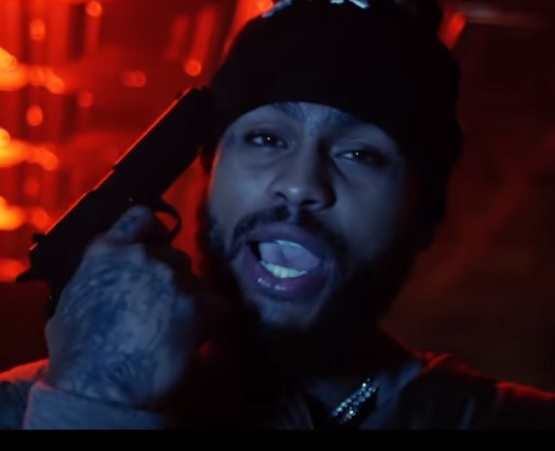 Watch the official music video for “I Don’t Understand It” by Dave East. 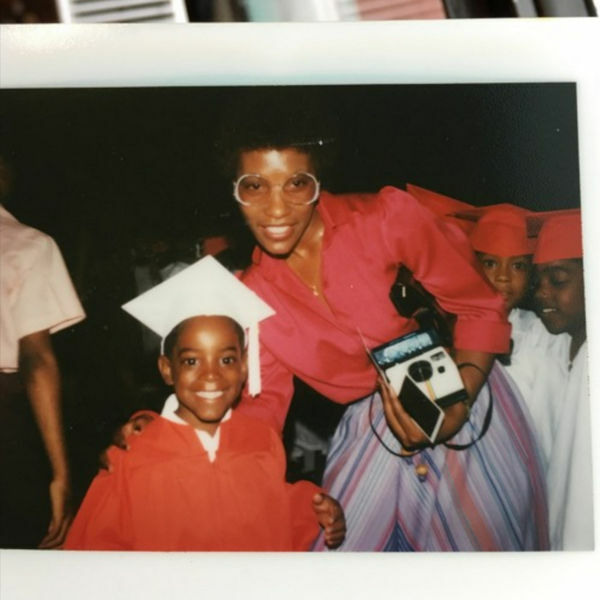 Iconic rap group Outkast’s Andre 3000 dropped a 2 song release on Mother’s Day titled “Look Ma No Hands”. 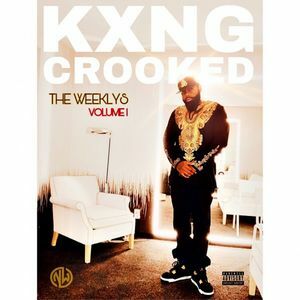 Stream and download it here, courtesy of Datpiff.